I’m back! Yes! 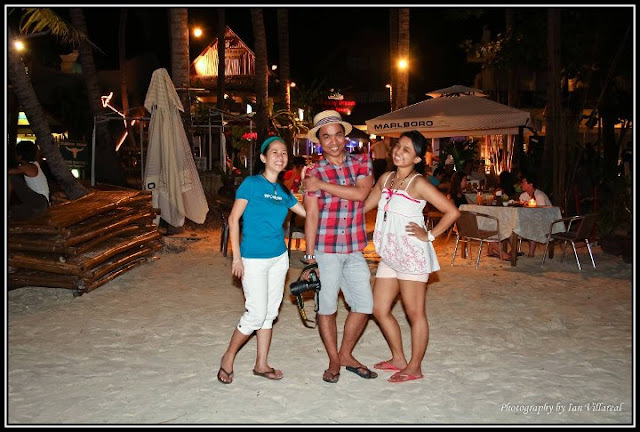 I had so much fun at Boracay for 4 days with Ian and our F21 photography friends to relax and enjoy the heat this summer. 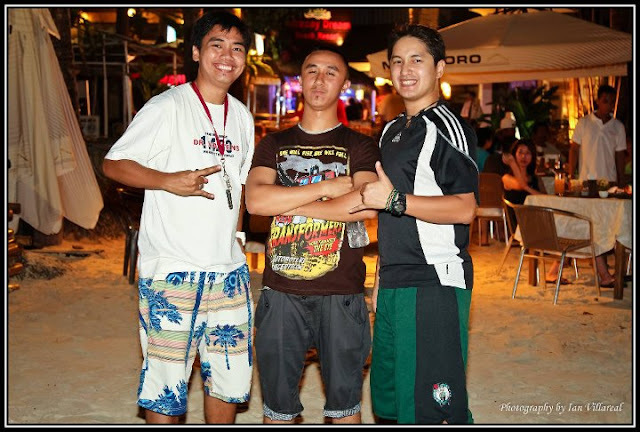 Actually this was unplanned trip; let me share you the story behind this trip. I’m in the middle of searching for the best summer vacation last March 9, I saw a link stating that Zestair has a special promo or so called “ Zest Day Wednesday” for all domestic flights for only Php 499.00 one-way with travel period of March –April 2011, Wow! I immediately informed Ian about this promo and seek for his approval; of course we need to know how much money we need to spend for our trip. It’s not easy to avail promo online, sometimes the dates you want doesn’t have promo. So after I received Ian’s consent, I started to search for the best dates for us to travel, I even check one by one starting April and look for the discounted price until I reached the last week of April. Yahoo! Can you imagine we only pay Php 2,064.00 for two, Thanks Zest Air for the promo! 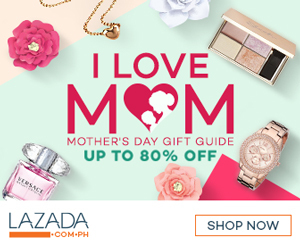 Since it so much fun to travel with friends, I immediately sent a text message to our dear friends Otep and Ruel about this advertisement. They are also excited about this deal and immediately grab the promo, unfortunately we had booked different flight time schedule but still okay since we are going to spend 4 days at the white beach! And finally after Easter Sunday, our much awaited trip came, March 26 is the day! We’re off to Boracay! Yahoo!!! Our flight scheduled was at 12:10pm but since we are both excited for our trip, we were already at the old domestic airport as early as 10:30am. Whoa! This is our 3rd time in Boracay and still the excitement rise up to the highest level. I remember the 1st time I went in Boracay, I don’t even had a chance to sleep because of eagerness to see the white sand, well its way back 2008. 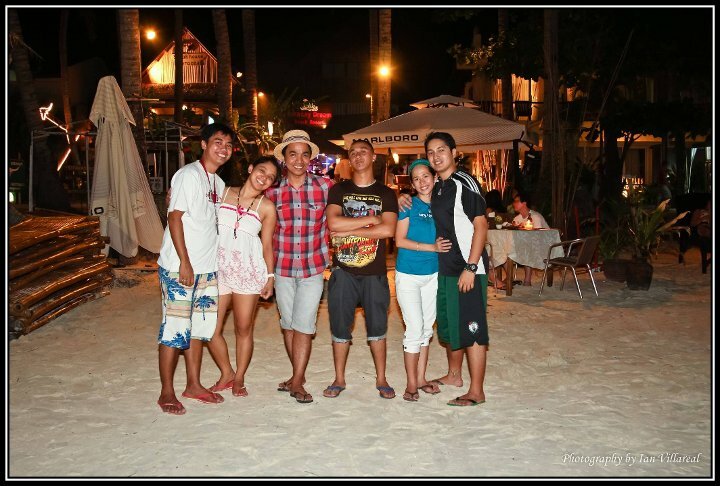 Then our 2nd time in Boracay was during our 3rd year anniversary. Sweet! Anyway, back to our present trip. We already checked in our baggage for less hassle and decided to roam around the place and take lots of pictures; I also enjoy surfing the net and let people know that I’m on a long vacation! Haha. Around 11:45am the boarding was started. We arrived at Kalibo airport around 1:05pm after 55 minutes of flight, and then took a 2-hour land ride from Kalibo to Jetty port in Caticlan and another 10 minutes boat ride to the island of Boracay! Whee! Then, for us to reach Island Nook where we need to stay for overnight, we need to travel another 10 minutes ride to hotel. Upon checking our room (I’ll make a separate post for Villa Rhazel) we decided to take some rest, merienda and take lots of photo ops. Around 9:30pm our friends arrived at hotel and opted to take our dinner at Big Mouth. The food was great, tasty but pricey. After dinner, we decided to take group pictures. Our first day in Boracay is really tiring but wonderful feeling. At the end of the day, we are all busy thinking for our activities for the following day.